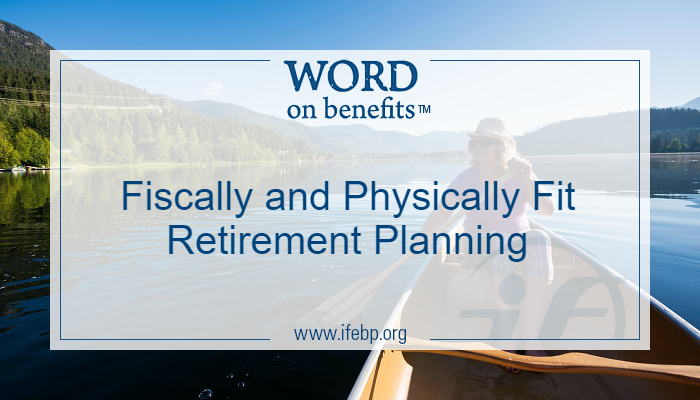 Successful retirement planning often begins with the question “How long do you think you might live?” Perhaps the more important question is “How would you like to spend your days after you retire? Are you hoping to travel, play golf, spend time with your grandchildren? Or do you see a future of dependence and medical bills? Adding a dose of wellness to your employees’ retirement plan may help them to achieve a more fiscally and physically healthy retirement. According to the National Center for Health Statistics, the overall life expectancy rate in the U.S dipped for the first time since 1993, suggesting that executing a fitness plan may be every bit as challenging as increasing our 401(k) balance. The good news is that a few changes to our diet combined with an increase in our fitness regime can prevent and/or treat the diseases responsible for lowering the life expectancy rate: heart disease, stroke and diabetes, among others. The better news is that employers are taking a stake in their employees’ health too. 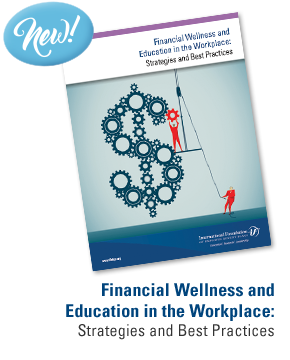 The International Foundation’s Workplace Wellness Trends survey reports that 81.6% of organizations surveyed offer some type of wellness-related initiatives, with over 61% expecting to increase their budgets in the next two years. Of the organizations surveyed, 45% say wellness efforts have reduced absenteeism and 38% indicate that wellness efforts have positively affected their organization’s overall bottom line. Health Risk Assessment-—Knowledge is power. Over 50% of employers reported that they will offer their employees the opportunity to receive a snapshot of their current health status through an HRA. This is a great tool to monitor health stats from year to year allowing employees to make changes and evaluate their results along the way. Smoking Cessation—It is never too late to stop smoking! According to the American Lung Association, “as soon as you quit, your body begins to repair the damage caused by smoking.” Risk factors for heart disease, cancer and stroke begin to reduce immediately after quitting and continue for years. Exercise/activity breaks throughout the day. 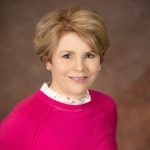 While wellness programs are often viewed from a health plan perspective, tying program communication to retirement goals may give employees an extra push to prepare for a long, happy and active retirement.